WAHOO! He finally popped the question and now you finally get to begin planning the wedding you've been dreaming about forever - but where do you start? You may be tempted to jump right into dress shopping, but would you be better off starting with something else? The team at WhereBridesGo is here to help! 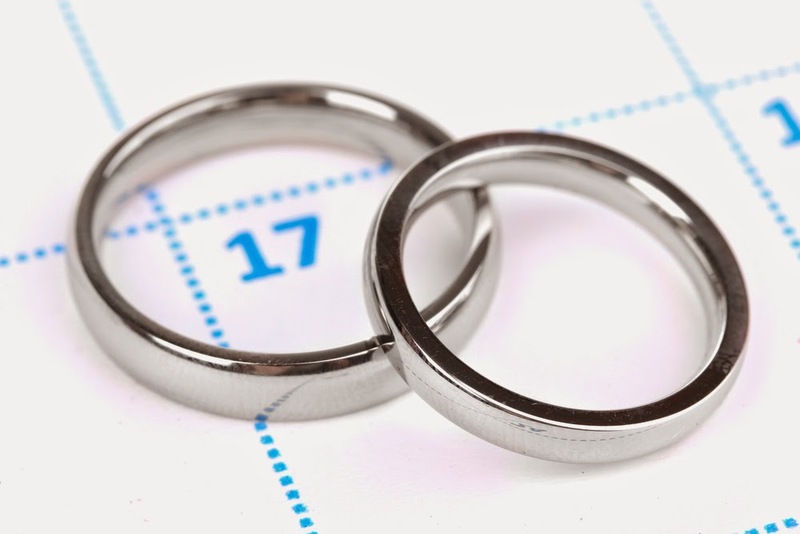 Here is a complete wedding planning timeline for the year leading up to your big day. Look for and reserve venues for your wedding and your reception. Begin thinking about the guest list. Ask friends/family to be in your wedding party. Begin shopping for your wedding dress. Consider hiring a wedding planner to help you with the process. Hire any bands, musicians, and DJs for the ceremony and/or reception. Obtain any necessary permits (if you plan to host your ceremony or reception in a public park, for example). Make the reservations for your honeymoon. Order your save the dates and your wedding invitations. Order the groom's and bridal party's attire. Send save the date cards. Contact rental companies for materials you need to rent (such as tables, chairs, and tents). Coordinate your and the groom's parents' attire. Reserve block of hotel rooms for out of town guests. Book an engagement photo session with your photographers. Shop for your wedding shoes. Select attire for the flower girl and the ring bearer. Schedule dress fitting to order any necessary alterations. Design programs for the ceremony. Purchase jewelry and/or other accessories. Order place card holders for the reception. Make reservations for the rehearsal dinner. Make sure you and your groom have valid passports (if traveling out of the country for the wedding or the honeymoon). Order your wedding guest book. Order wedding favors and bridal party gifts. Mail invitations (ideally, do this 3-4 months out). Schedule final dress fittings for you and your attendants. Order any last-minute alterations. Make sure your mom or your maid of honor is there to learn how to help you into your dress! Finalize any wedding details with your vendors (menu, specific song requests, specific poses you want photographed, etc). Write thank you notes for any gifts that arrive early. Finalize your wedding ceremony service with your officiant. Have the groom's and groomsmen's attire fitted. Order any accessories for the ceremony (candles, wine glasses, etc). Order a gift for for your groom. Purchase any special clothing and/or travel necessities for your honeymoon. Hire your hair stylist and makeup artist and schedule trial-runs for you and your bridesmaids. Follow-up with guests who have not yet RSVP'd. as a great gift for bridesmaids! Assign friends/family to help with after-wedding tasks. Get a manicure and a pedicure for you, your mom, and your bridesmaids. Give your caterer a final guest count. Designate a getaway car for after the reception (complete with honeymoon luggage, tickets, etc). 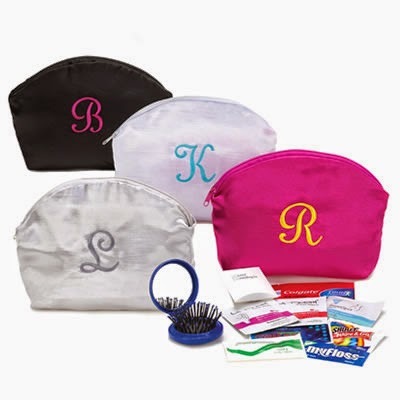 Obtain a wedding day emergency kit (like this one from WhereBridesGo). Get plenty of rest, food, and water leading up to your big day! Planning a wedding is a lot of work, but it's so much fun! Remember to take a deep breath and allow yourself to have fun with the process. Don't be afraid to delegate certain responsibilities to your groom, your family members, your bridal party, and your wedding planner (if you have one). You'll never live this moment again, so be sure to make the most of it!